Super Cozy Stuff - Make your home better! 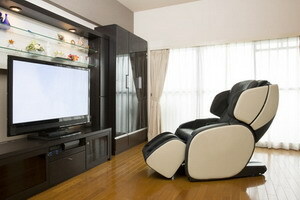 Read our detailed ﻿reviews﻿ about the most popular massage chairs today. Get the best memory foam mattress with the help of our ﻿﻿guide﻿﻿. Access the different ﻿﻿﻿﻿info﻿﻿﻿﻿ on the best comforters on the market.